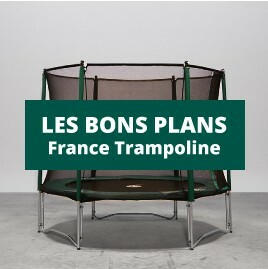 France Trampoline can manufacture your made to measure trampolines, nets and railings. If you own a rare type of multihull, we can make you a made to measure trampoline, based upon a plan or your old trampoline. To bridge a gap between two ropes or to make your boat safer, our nets and railings will fully satisfy you by their efficiency and ease-to-use. Manufacturing of trampolines, nets and railings for your multihull ! We can provide you with a perfect match for you multihull. We take care in choosing quality materials such as mesh, polyester or polyamide. All are treated against UV light and are very resistant to a marine environment. You can choose the size of the mesh and if it is braided or knotted, depending on the use you have.